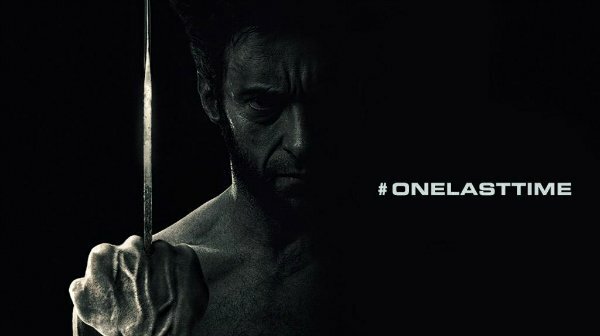 Fox producer Simon Kinberg is gearing up for a “radical, bold, different” Wolverine 3 as production gets underway on the set of James Mangold’s long-awaited threequel. Heralding the return of Hugh Jackman as the temperamental Logan – donning those infamous adamantium claws “one last time” – Mangold’s actioner will host the Aussie’s final turn as the iconic mutant, before he calls time on his decorated tenure in the X-Men universe. The fact that 20th Century Fox is seemingly taking strides to ensure next year’s Wolverine movie is “radical” and “bold” ought to allay fears that Jackson’s turn as Logan could go out on a whimper, particularly now that the R-rating is a lock. Old Man Logan is finally bound for theaters, folks, now that 20th Century Fox has slated Wolverine 3 for a release on March 3, 2017. Richard E. Grant, Stephen Merchant, and Eriq Lasalle round out the preliminary cast.